Hey Dorksnails! 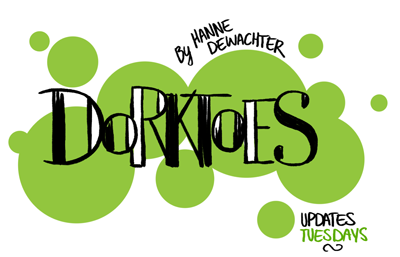 A new year of Dork Toes comics commences! Hope you didn’t miss me too much during the break. To mix it up a little this month I’ve chosen to work with a theme: Lost & Found. I will be drawing comics on items I’ve found somewhere through the week, possibly with the subject of finding/losing things. Hope you like them!